Glen Woodfin is an expert in online reputation management, where he clears the first few pages of a Google search of the negative for corporations or individuals. 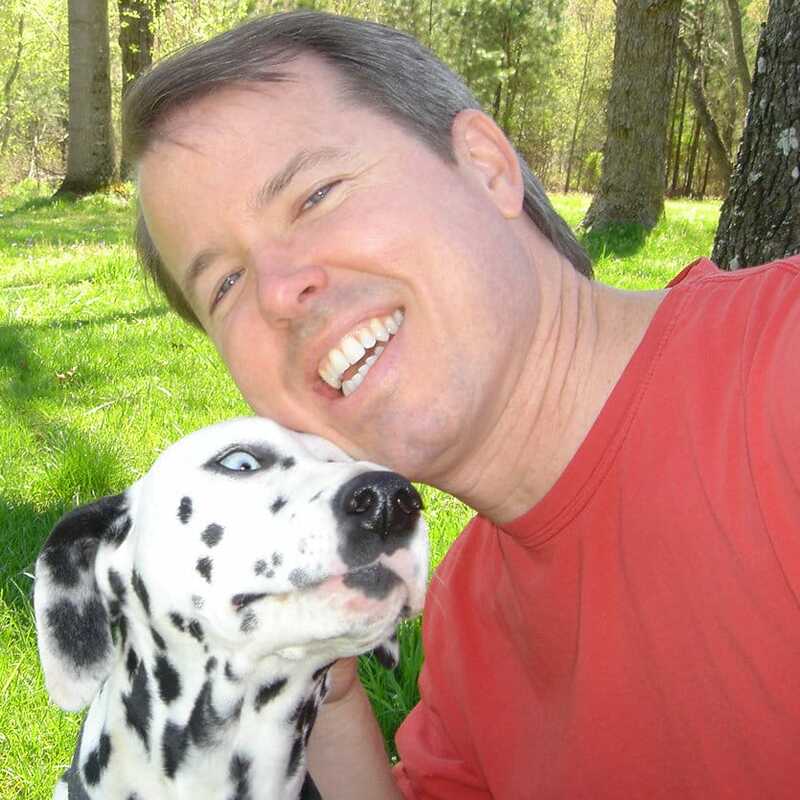 Originally, Glen was focused on the broad category of SEO, but after talking with New York Times bestselling author, Doug Wead, he decided to become an online reputation manager as a niche. 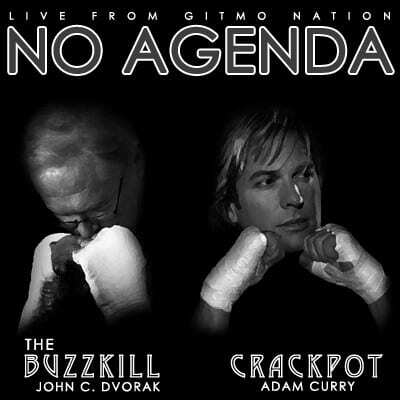 Later, Wead wrote a story about Woodfin’s talents as a reputation expert in his NewsMax column entitled: “Online Reputation Management Guru Explains How,” https://www.newsmax.com/DougWead/onlinereputationmangementorm/2010/09/07/id/369344. 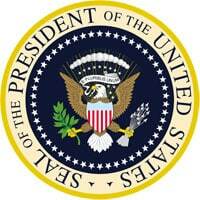 Knowing that Doug Wead had been a presidential advisor to a president, he listened to the advice. Wead encouraged Woodfin to specialize in a niche and said that he should look at his services like they did in the White House and train a team to help when it came to big projects, to leverage himself. He is currently promoting custom made affordable websites at AcapulcoWebDesign.com and getting them to the top of the search engines. Mr. Woodfin is speaker at corporate events providing search engine optimization strategies for the companies as well as their affiliates. He was contacted by Godaddy.com to make a proposal to speak to their sales and customer support staff to talk about the power of select domain name extensions and how they affect seo ranking with the Google algorithm. In reference to the audio clip above, the co-founder of podcasting and debut commentator on MTV, Adam Curry, along with 30 year veteran tech writer and PC Magazine columnist, John C. Dvorak discuss the pro bono seo work Woodfin did for their show so they could outrank Fox News’ SeanHannity.com site in a Google search. They don’t mention Glen’s last name out of respect for his work on a presidential campaign, he kept his full identity confidential. Check in and breathe some fresh air at http://www.noagendashow.com/ (available on iTunes for no charge). 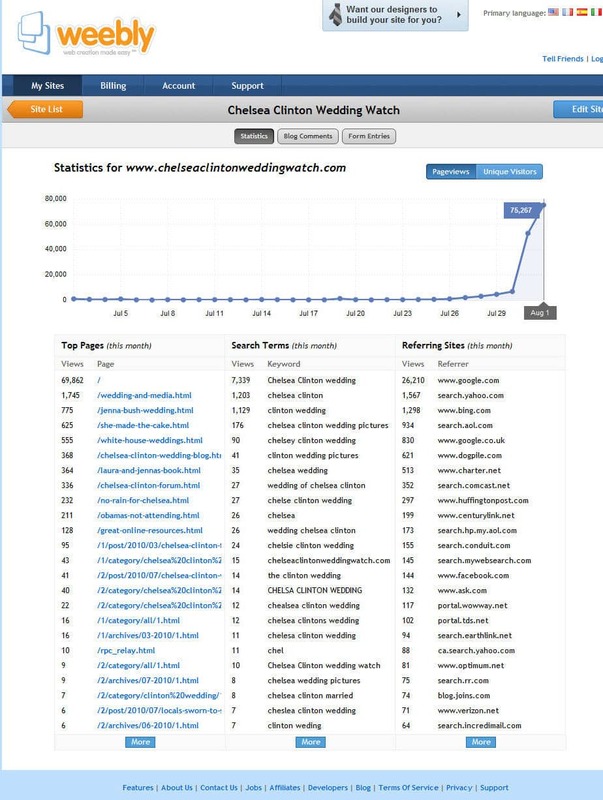 From his home office in 2010, Glen Woodfin took one client’s site to the top of the search engines for phrases involving the Chelsea Clinton wedding. Single handedly he added 75,267 views a day with a brand new site while beating the New York Times, the Washington Post, People Magazine, the Huffington Post and the Wall Street Journal in search engine ranking. He topped every site and media outlet for the keyword phrases associated with Chelsea Clinton. Do a search for: ‘Chelsea Clinton Wedding’ and you should see http://www.chelseaclintonweddingwatch.com/ at the near top of the Google search (now on page 2), beating every media news site in the world. In fact, the site was ranked number 1 on page one of a Google search the weekend of the wedding in a search for her name: Chelsea Clinton. When you are up against every gossip site and media outlet in the world and you’re just one guy working from your home with your deaf Dalmatian sleeping by your feet, it’s a marvellous feeling as one might imagine. Glen says, “One of the things that attracted me to search engine optimization was that one person with skills could compete and beat every billion dollar corporation…seo is the ultimate Archimedes Lever.” The content on the site was put up about a month before the wedding, so that added even more of a challenge going up against well established authority sites with millions of views. Any SEO consultant will tell you, it’s hard to beat major media sites in ranking. Notice at the bottom of the screenshot of the “Chelsea Clinton” search page (SERP), Google even added that “Chelsea Clinton wedding pictures” was the 3rd hottest search in the world on her wedding day. It’s always desirable to fan the flame using SEO principles until your site goes viral and crosses over to major media networks, this is what happened with the Chelsea Clinton Wedding Watch site. Thanks to Doug Wead and Lester Holt for mentioning this site on the Today Show. It puts one’s site traffic and search engine ranking on steroids. Woodfin embraces custom self-hosted WordPress blogs as one of the pillars of building a solid web presence for all his clients large and small. He favors what he calls a hybrid where one creates several static pages that have the appearance of the best of a custom html website while featuring one link in the navigation bar leading to a page featuring the blog. He believes this platform is one of the best ways to interact with their audience. Woodfin has been living on his charming farm in the Carolinas with his pets and in Rio de Janeiro, Brazil. He enjoys clearing his head by riding his motorcycle in the Smokey mountains, bicycling and having coffee with friends. For adventure, he bicycled across America from coast to coast writing for newspapers along the way. I have been privileged to collaborate with Glen for years as a writer, and he is a prince to work with in terms of technical expertise, creativity, and caring. Glen is a born promoter and ideas just bubble up out of him. He is humble guy who thinks big. He is value driven and gets measurable results. He focuses on implementing concepts that will succeed with whatever is happening in the ever-changing world of search engines. Glen spends a significant portion of his professional life studying and staying abreast of internet technology. And you never get the sense that the clock is ticking when you are in conversation with him. In the world of web design and seo technology Glen is the real deal.